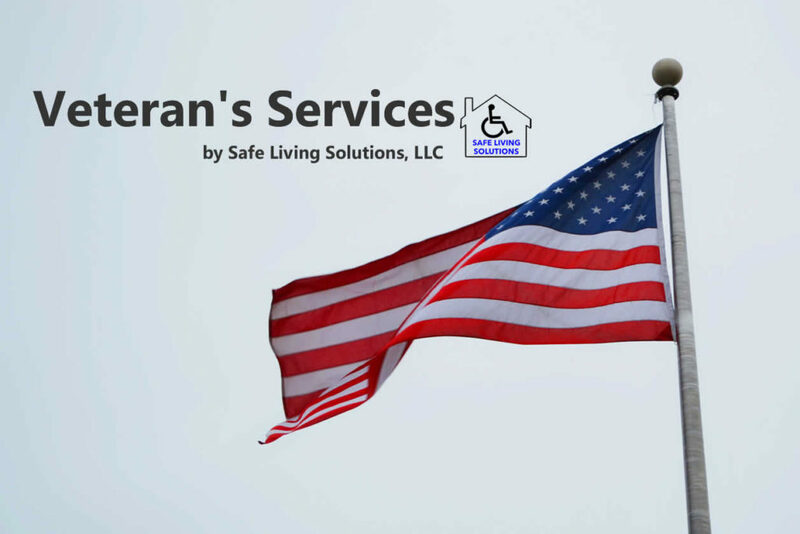 Safe Living Solutions provides accessible home remodeling services and home accessibility product installation for Veterans in the greater High Point, NC area. There are no others we’re more proud to serve than those that have given so unselfishly to serve our great country. The Specially Adapted Housing (SAH) Grant provides funds for Veterans to remodel their homes for accessibility. Please visit the link below to be able to learn more about the requirements for this grant. The Special Housing Adaptation (SHA) Grant provides funds for a Veteran with service-connected disabilities to purchase or adapt their home. 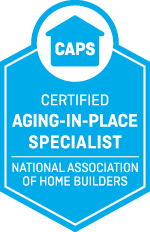 The Temporary Residence Adaptation (TRA) Grant is a temporary grant that can allow for home modifications at a home that the veteran will be living in that is owned by a family member. The Home Improvements and Structural Alterations (HISA) Grant from the VA is another way of attaining funding for home modifications for veterans.